Considering that the book is titled United, it should come as no surprise that one thing which stuck out to me was just how united all Christians are, regardless of race. The similarities we share in Christ far outweigh any and all differences. Finding our identity in Christ has radical implications for how we view those who are unlike us. It’s a simple truth, but it’s easy to wave off with bored disinterest. Self-sufficiency says we don’t need anyone, but humility shouts for help from those God has placed in our lives. . . . [W]e might think that we just don’t need others who are unlike us. Sometimes logistical barriers keep us from being able to expose ourselves to one another, but that is quite different from resisting diversity because, in our pride, we think we are okay relating only to those we already know who are like us. [W]e must be careful not to use our differences in language and culture as a crutch or an excuse. We also must not allow our differences to be excuses for apathy. It’s simply easier to coast through life not worrying about anyone outside of those immediately associated with us. It takes effort to know those not like us, to study history and ask hard questions and be willing to change. 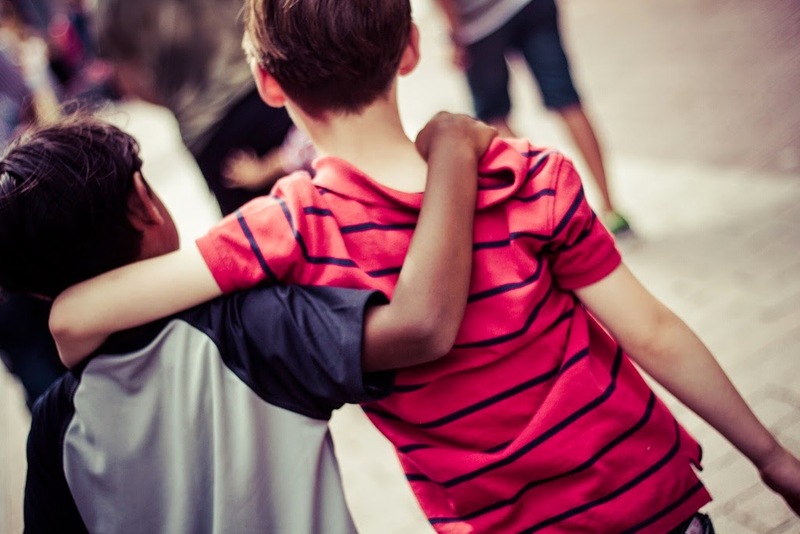 My dream and hope is that my black-and-white children (the sweet gift of biracial blood) will be holding hands with black, Latino, Chinese, European, and African children in church one day, worshiping together. Stop and think about. Isn’t it a beautiful picture? I don’t often stop and think when an author tells me to do so (I just want to keep reading), but when I read those words, I did stop, and I did think about it. And it was indeed a beautiful picture. It will be beautiful to experience that myself in Heaven. 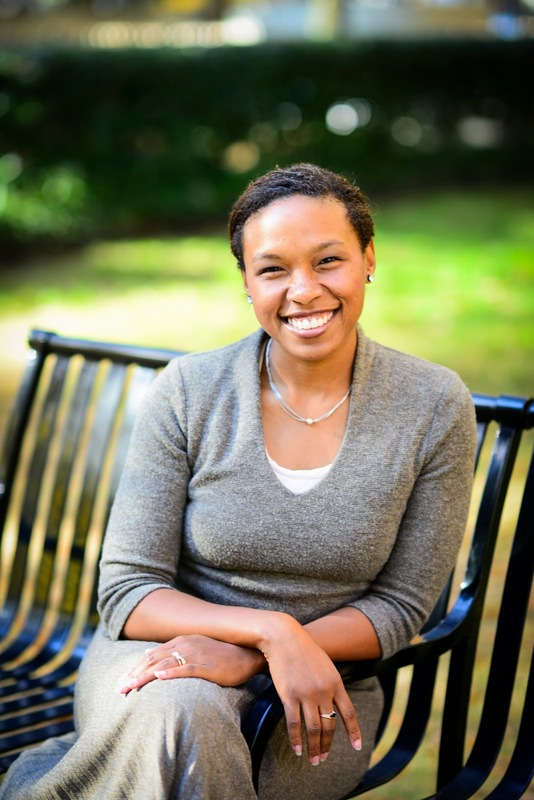 In fact, as Trillia points out, if that’s what we’re headed for on the other side of eternity, why not have a little taste of such a culturally and spiritually rich experience in the present? Why wait for Heaven to start enjoying Heavenly gifts now? I’ve read that Trillia needlessly narrows her audience to those in the Reformed world. I don’t see this as a weakness for two reasons. First, since her book is largely autobiographical, she is simply sharing her experience in the Reformed community. Her testimony doesn’t need to be something it isn’t. Second, my own experience in the Reformed community leads me to believe that people like myself need to hear more perspectives on racial reconciliation. A book catered specifically to us is much needed. If I had anything negative to say, it would actually be about the editor and not Trillia herself. I caught a small handful of redundancies here and there (just little turns of phrase) that should have been caught and reworded. Nothing major, but I found it to be a distraction. There’s also one instance where a couple sentences on one page are repeated verbatim on another. I hope the editor of Trillia’s next book, whoever he or she may be, will show more attention to detail. 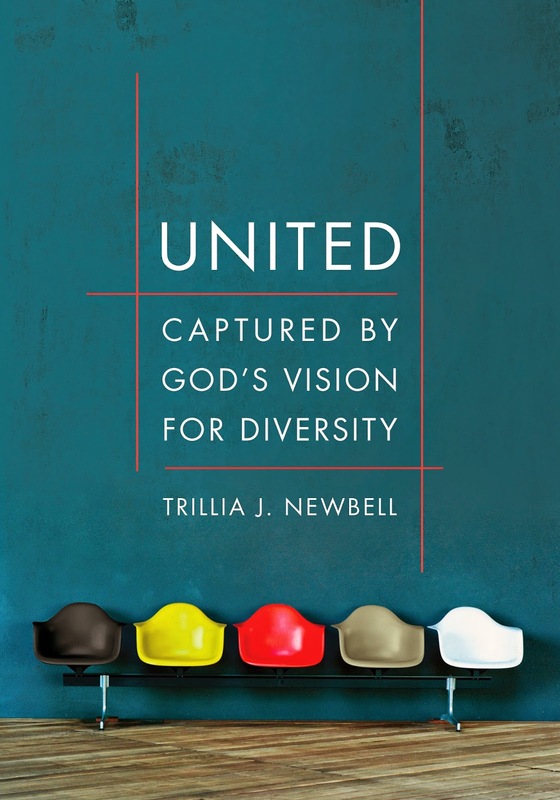 In the end, Christians like me need people like Trillia to help us move past our comfort zones and embrace the “unity through diversity” found through gospel-empowered relationships. I’m thankful for voices like hers. May more of us have ears to hear. With memories of racially-tinged police brutalities still lingering in our minds from last year, and the release of Selma last weekend, the topic of racism is alive and well, which is both good and bad. It’s good that we’re talking about it, rather than ignoring it. It’s bad because…well, because it’s still an issue. We’ve come a long way as a country, but we still have a long way to go—as Americans and as Christians.